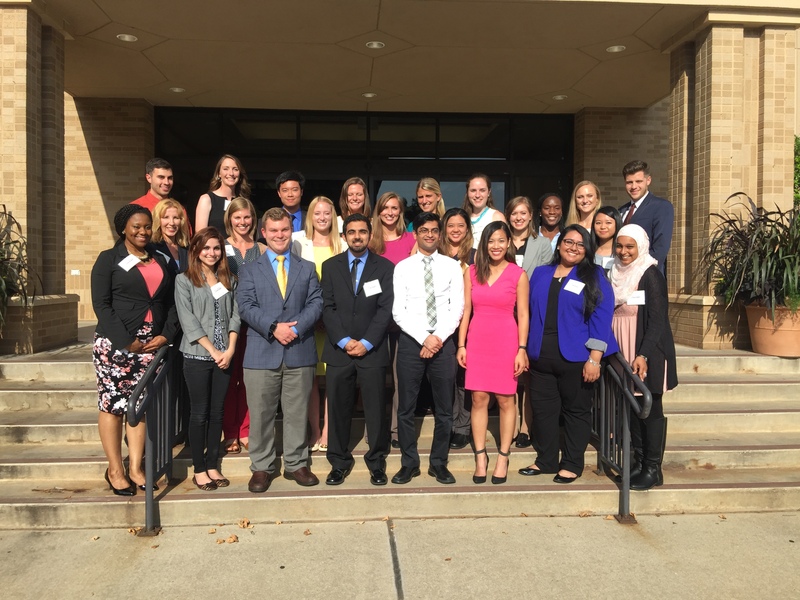 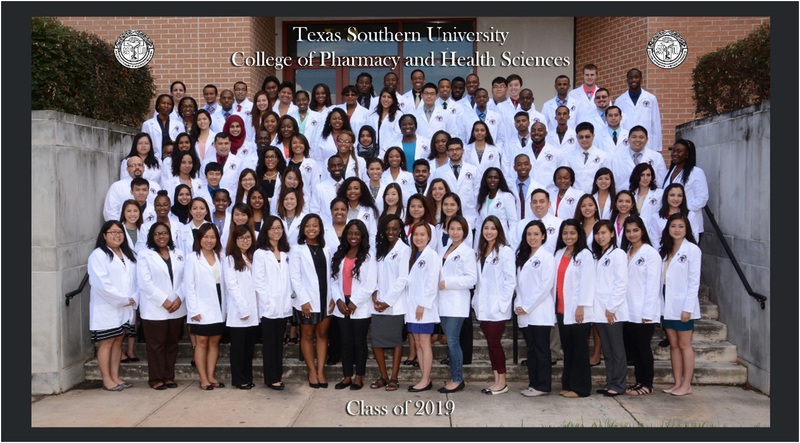 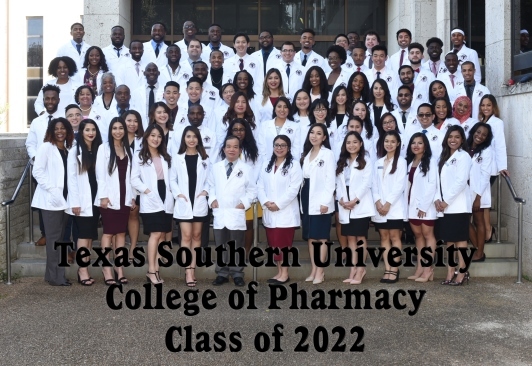 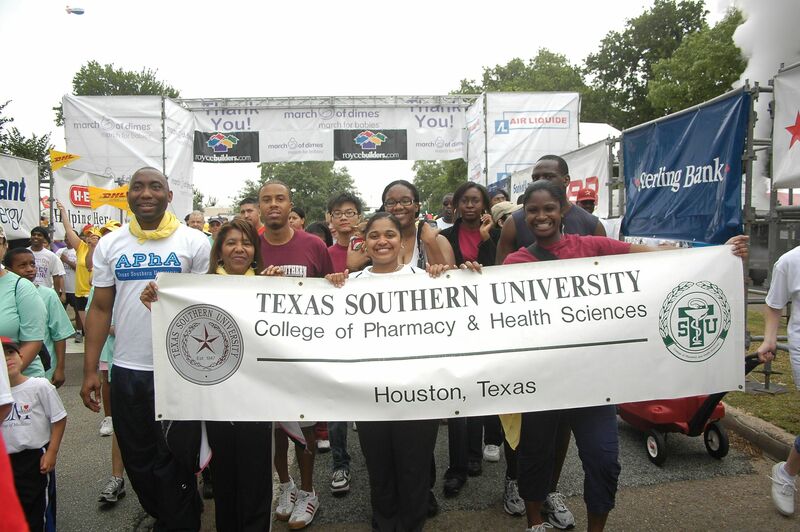 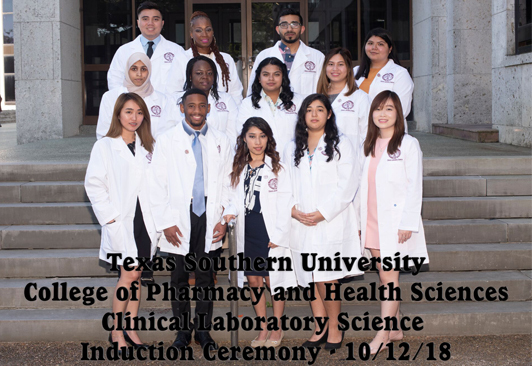 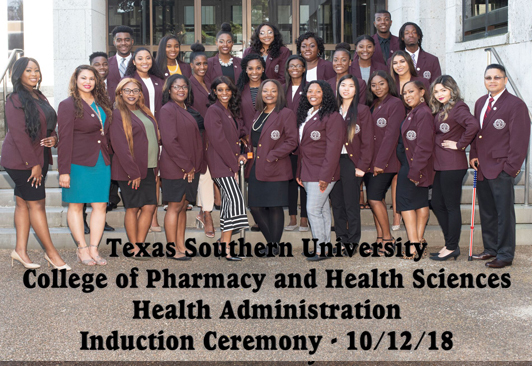 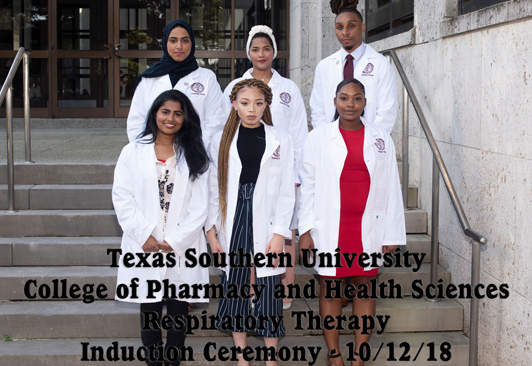 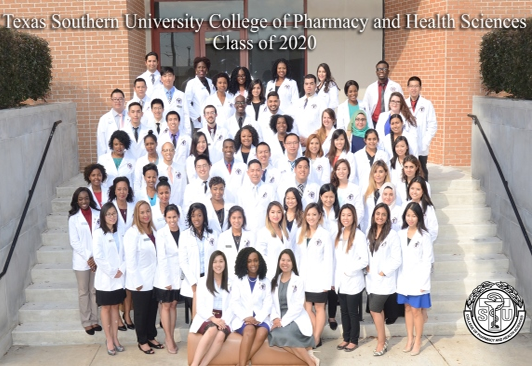 The Doctor of Pharmacy program is a four-year full time academic program that prepares graduates to pursue a career as pharmacist. 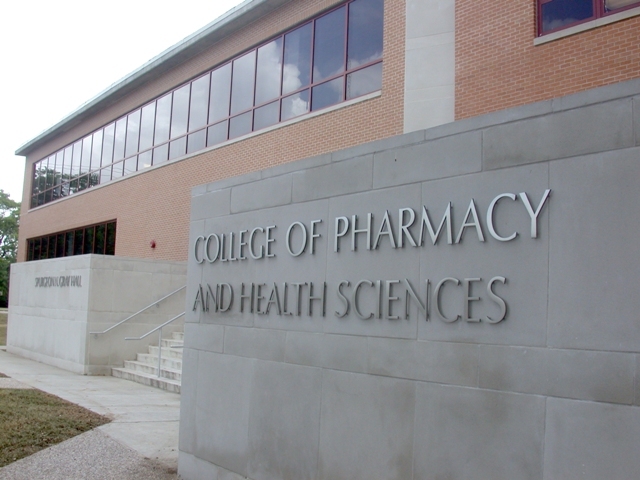 Administratively, the College is organized with a Dean, an Associate Dean for Academic Affairs, and Assistant Dean for Student Services. 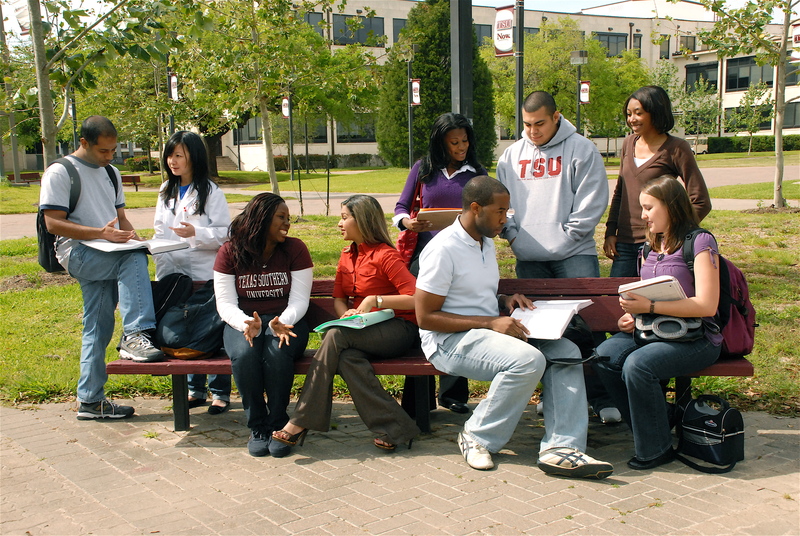 The Office of Student Services is the area of the college involved with student development outside the confines of the classroom.